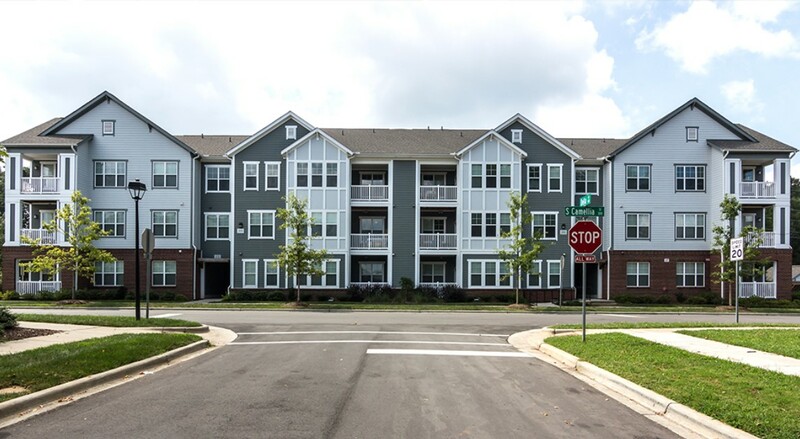 The Landings at Winmore, a 58-unit affordable rental development in Carrboro, is the newest CHT community. Winmore is a recently developed neighborhood that is just north of Homestead Road. The Landings serves households earning less than 60% of the area median income (AMI)*. Section 8 vouchers are accepted. For more information, call Kandace at the Landings Rental Office at 919-929-4454 (9:00 AM – 3:30 PM; Mon-Thur). You can visit the website at www.thelandingsatwinmorerentals.com. *Income limits provided by HUD.